The Comedy King of Tollywood Brahmanandam got a heart surgery recently. Knowing this, Stylish Star Allu Arjun met him and wished him to recover quickly. 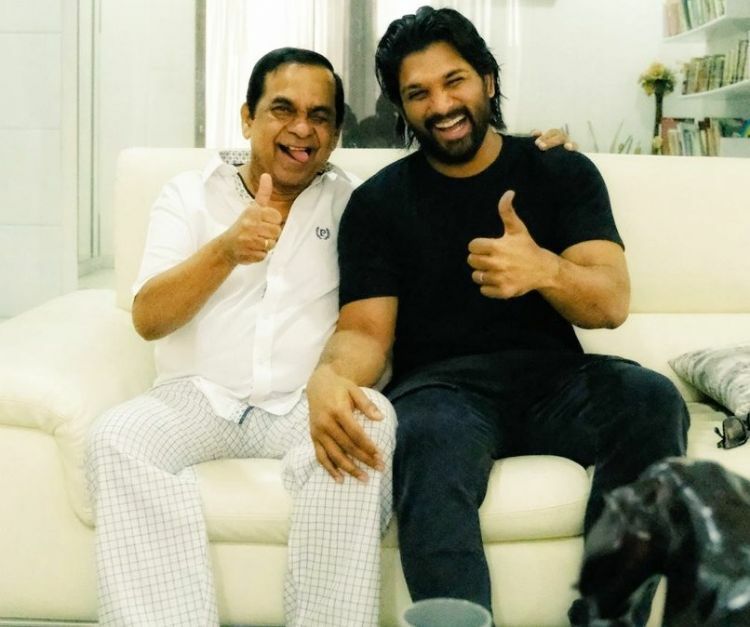 Allu said that Brahmanandam will come back with more energy and act more actively than earlier.